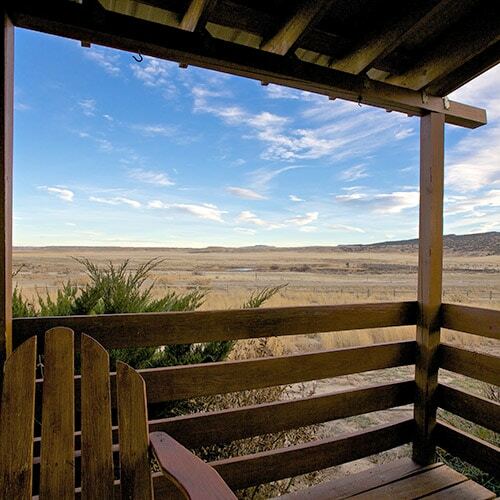 The North Platte Lodge is the original—and only—lodge located on upper Grey Reef. That means from your well-appointed room, you can wader-up and either walk or drive to some of the most productive water on the North Platte River. 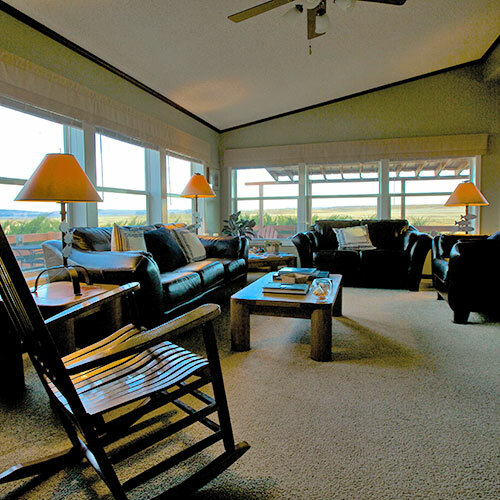 In addition to front-door access to great fishing, the lodge serves as a basecamp with all the amenities of home, featuring cozy private rooms, hearty meals on the menu, and a laidback vibe perfect for sharing fishing stories with friends, family, and fellow guests at the end of a productive day. Unlike other fly-fishing lodges, you also have direct access to The Reef Fly Shop, where you’ll find a full selection of flies, high-end fishing supplies, and the best guides on the river. Casper, Wyoming, has plenty of lodging options but keep in mind, it’s also at least a half hour from the most productive stretches of the upper Reef—and even farther if you’re venturing to the Miracle Mile or Fremont Canyon. That’s why anglers in the know choose North Platte Lodge for a comfortable stay and convenient river access. When you hang your waders at day’s end, you’ll also be treated to great meals, a plush bed, and a clean room. 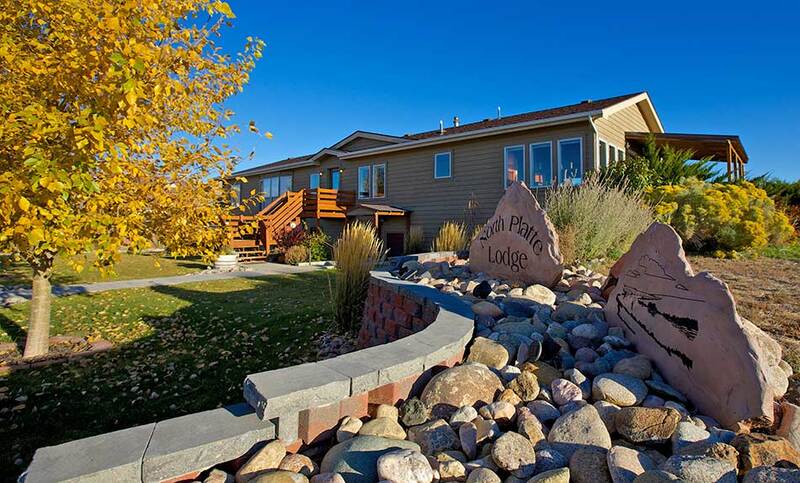 North Platte Lodge has a bed-and-breakfast atmosphere. Meals are created by our chef in a newly constructed commercial kitchen. Enjoy a steaming cup of coffee and a hot or cold breakfast before you meet your guides. Lunch is enjoyed on the river, and we serve a family-style dinner nightly that’s sure to satiate any appetite. Call us at 307.237.1182 and book your next great fishing vacation with the North Platte Lodge today.